New Delhi (India), Feb 04 (ANI): Five defence officials have been honey-trapped by the foreign intelligence operatives in the period between 2015 to 2017, Minister of State (MoS) for Defence Subhash Bhamre informed Rajya Sabha today. 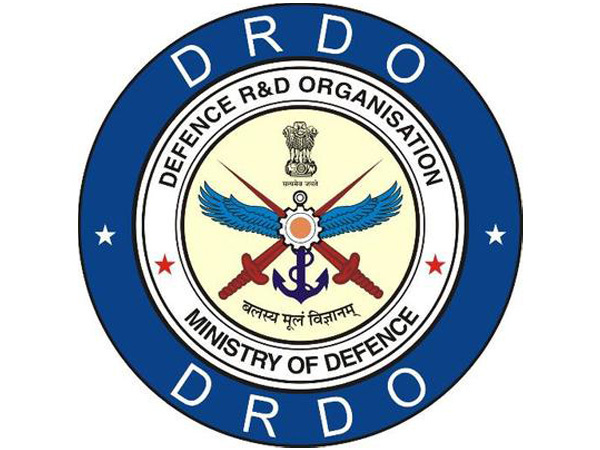 New Delhi [India], Jan 24 (ANI): India achieved major success as the Defence Research and Development Organisation (DRDO) successfully testfired the next generation anti-radiation missile which can take on enemy radar stations from a distance of 100 kilometres. Seoul [South Korea], Jan 15 (Xinhua/ANI): South Korea's military deleted its reference to the Democratic People's Republic of Korea (DPRK) as an "enemy" in the latest defense white paper amid a rising peace mood on the Korean Peninsula. New Delhi (India), Dec 27 (ANI): Senior Rashtriya Swayamsevak Sangh (RSS) functionary Bhaiyaji Joshi on Thursday said that India never considered Pakistan its enemy whereas Islamabad has always treated New Delhi as its foe. Washington D. C. [USA], Aug 03 (ANI): United States President Donald Trump on Thursday said that his daughter, Ivanka Trump was correct in her remark that media is not the enemy of the people. Washington D.C [USA], Jun 16 (ANI): May it be a sneaky packet of chips with a glass of wine or a chocolate biscuit with a cuppa, chances are you know you would be better off sans the extra fat. Still, keeping hands off them is hard and now, a new research has looked at why it is so. Islamabad [Pakistan], May 15 (ANI): Pakistan's former Prime Minister Nawaz Sharif has faced backlash from the country's senators for his recent statement about the Mumbai attacks. 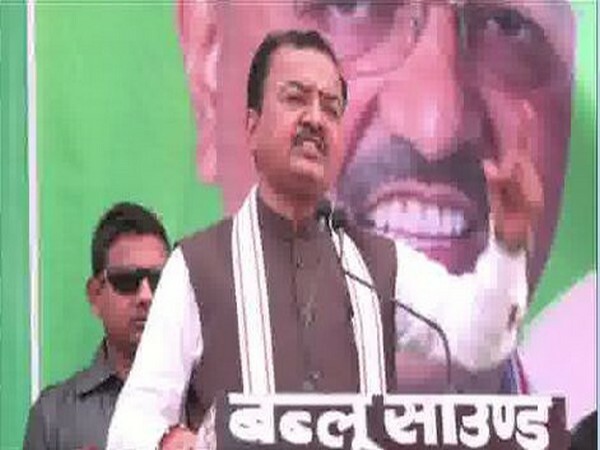 Kanpur (Uttar Pradesh) [India], May 04 (ANI): Escalating the on-going controversy on Pakistan's founder Muhammad Ali Jinnah's portrait, Uttar Pradesh Deputy Chief Minister Keshav Prasad Maurya on Friday termed the former as an 'enemy of the nation'. 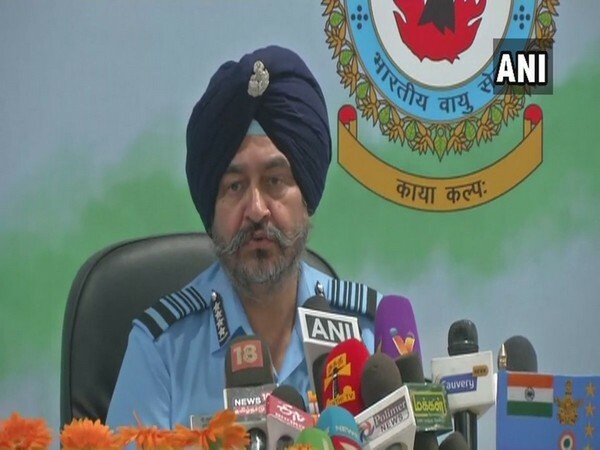 Islamabad [Pakistan], Jan.26 (ANI): Pakistan-based extremist Islamist group Jaish-e-Muhammed (JeM) has declared India as its number one enemy. Enemy not across border but amongst us: Farooq Abdullah .